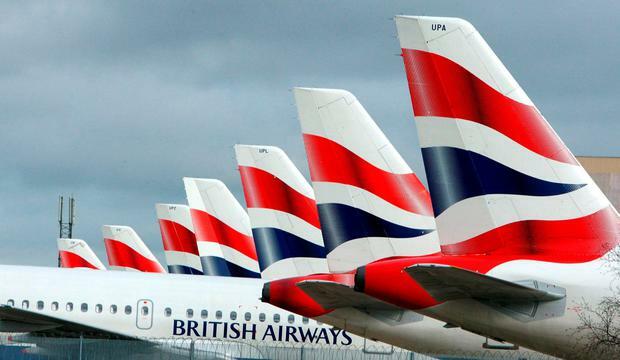 British Airways flight crew "spaced-out" and began vomiting after a suspected toxic fumes leak that filled the cabin. Three pilots and 22 cabin crew needed hospital treatment after an emergency was declared on-board a London-bound flight from San Francisco in October. In a leaked report in the Sunday Times, a senior flight attendant revealed that crew members showed symptoms that gave "cause for concern". "It soon became apparent that more crew were behaving in a non-normal manner... [with] reports of dizziness, light heads, headaches, nausea, itchy red eyes, metallic taste in mouth, floating-type feelings, flushed, aggression and, most worryingly, forgetfulness and confusion, inability to think straight and converse in normal manner," the report seen by the Sunday Times revealed. The report been seized on by the Unite union which criticised the airline for “downplaying” the incident. A Unite spokesman said: “This deeply concerning account raises further serious questions over why the airline sought to downplay the incident as a mere ‘odour event’. “That none of the relevant civil aviation authorities have seen fit to investigate what was clearly a serious toxic fume event is equally astonishing." British Airways said the A380 was examined and no fault was detected. A spokesman said: “Our highly-skilled engineers inspected the aircraft in Vancouver and carried out further tests on its flight back to London. No fault was found. “The safety of our customers and crew is always our top priority.